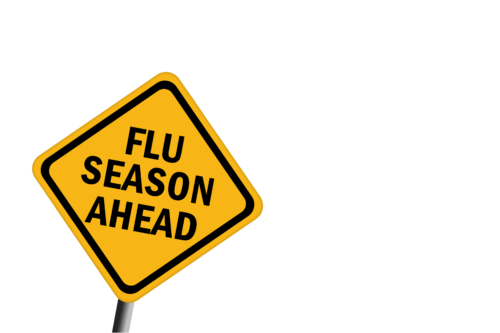 Once again we are rapidly approaching flu Season, which means it is a busy time for Doctors Surgeries, Health Centers and Hospitals. The cost of sending out flu jab reminders to patients can be expensive and time consuming, especially when using stamps. Using a Mailmark franking machine can however cut these costs by up to 35% and increase productivity. To send a flu jab reminder using Mailmark costs as little as 39p. So a surgery sending an average of 200 reminders would see a saving of £38.00 on those alone. However a franking machine is not just for flu jab season! You can calculate how much you can save on your post by using our postage calculator. During this busy time, it is important that surgeries plan ahead if you have an existing franking machine. You can do so by ensuring you have enough funds available, a spare ink cartridge and plenty of envelopes! If the amount of letters you are sending exceed your agreed account balance, please call the office and we can arrange for extra funds to be made available to you. ← It’s our 20th Birthday!